Blackberry has just launched a new Android powered smartphone called BlackBerry Motion that comes with impressive features and water resistant body. 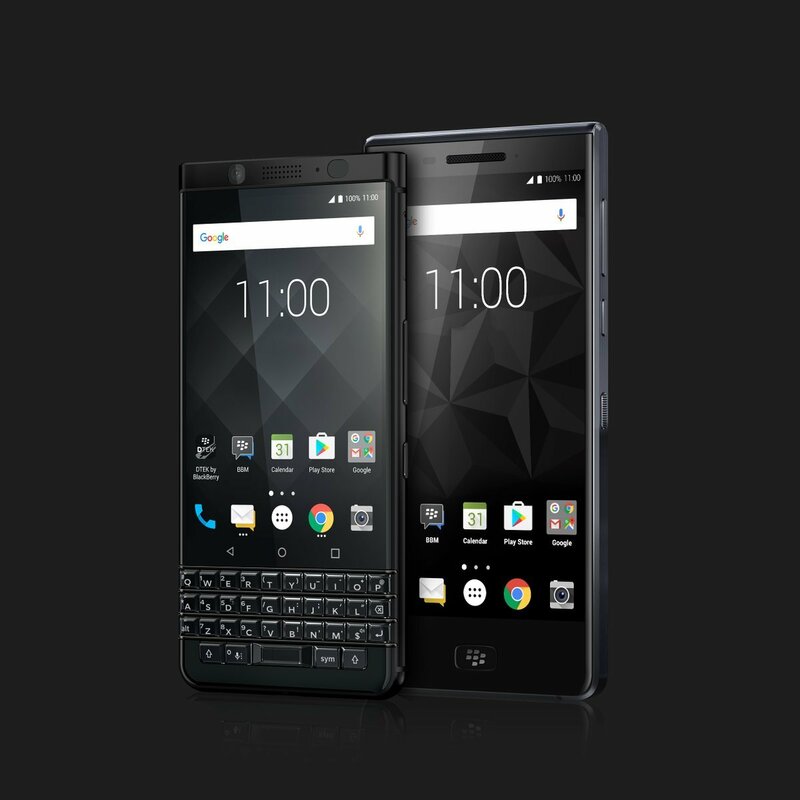 The device comes with a similar design like the Blackberry KeyOne but it doesn't have the physical keyboard available on the KeyOne. The Blackberry Motion is priced at Dh 1,699 (around $462) in UAE and 1,699 Riyal (around $453) in Saudi Arabia. It comes with Black color option and will be available with Axiom Telecom in the Middle East and via Etisalat. The Blackberry Motion is available for pre-order in the UAE and KSA starting today from the retail stores and it will be available in other markets later. 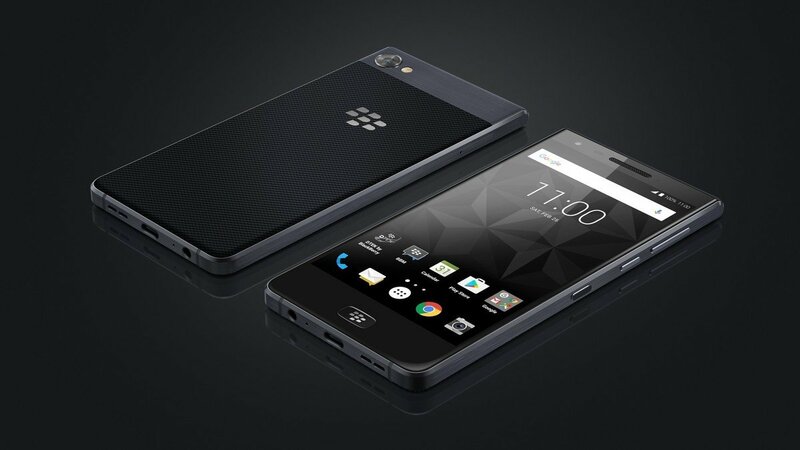 The Blackberry Motion features a hardened aluminum frame and soft-grip textured back. It comes with a fingerprint sensor on the home button that comes with a BlackBerry logo on it and it also comes with a Locker Mode that keeps the phone data safe. The Blackberry Motion features a 5.5-inch IPS display with 1920 x 1080 pixels resolution, 403 PPI and has a scratch-resistant DragonTrail Glass protection. It is powered by a 2GHz octa-core Snapdragon 625 14nm Mobile Platform with Adreno 506 GPU and it comes with 4GB of RAM along with 32GB internal storage capacity that is expandable up to 2TB with microSD card slot. It runs on the Android 7.1.1 (Nougat) OS out of the box and it also supports Dual SIM. It features a 12-megapixel rear camera with dual-tone LED Flash, Sony IMX378 sensor, 1.55μm pixel size, f/2.0 aperture, PDAF, 4K video recording along with an 8-megapixel front-facing camera with 1.12µm pixel size and f/2.2 aperture. It is backed up by a 4000mAh battery with Qualcomm Quick Charge 3.0 feature that can charge the device up to 50% in 40 minutes and can deliver up to 32 hours of battery life with mixed usage. Connectivity options available are 4G LTE, Wi-Fi 802.11 ac (2.4 & 5 GHz), Bluetooth 4.2, GPS / GLONASS, NFC, USB Type-C and it also comes with a fingerprint sensor on the home button. The device is water resistant with IP67 ratings and it measures 155.7 x 75.4 x 8.13 mm.